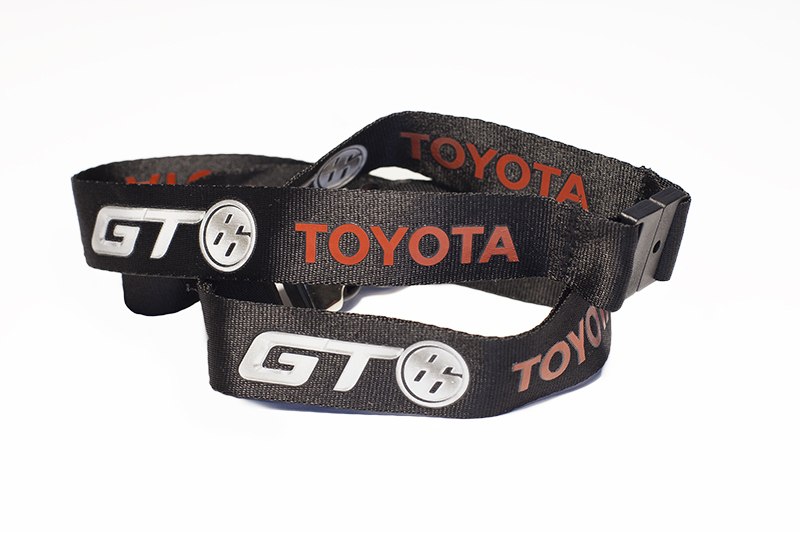 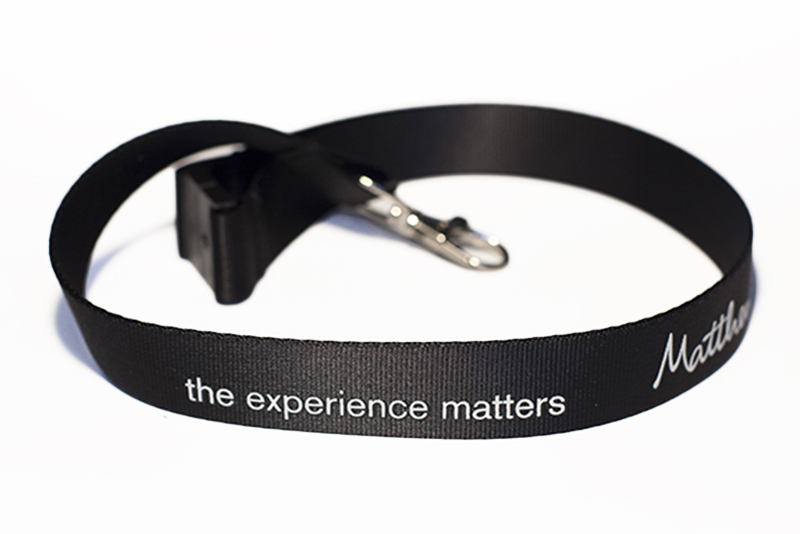 The material nylon lanyards are made of is smooth and of excellent quality, thus rendering robust and appealing custom lanyards. 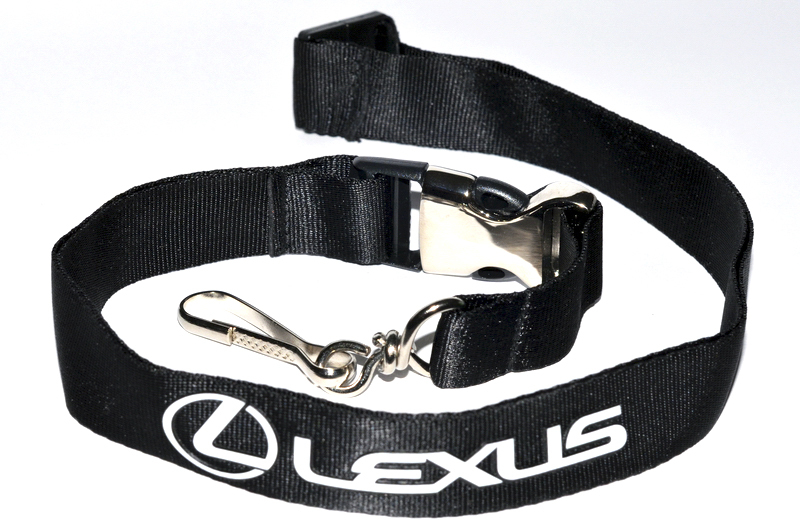 Though nylon lanyards are very similar to polyester ones, they do offer a series of advantages. 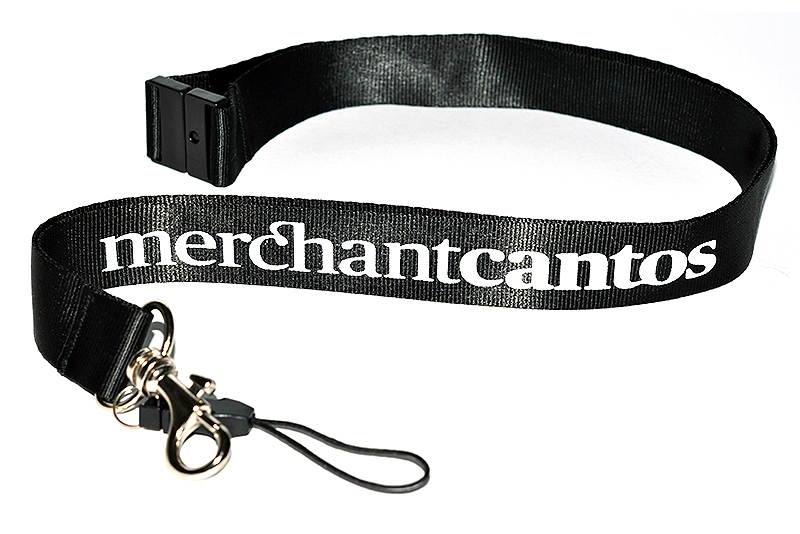 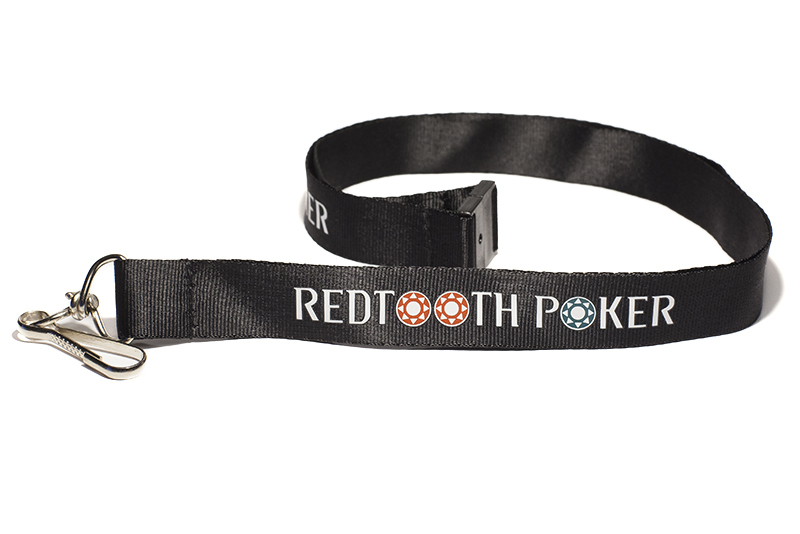 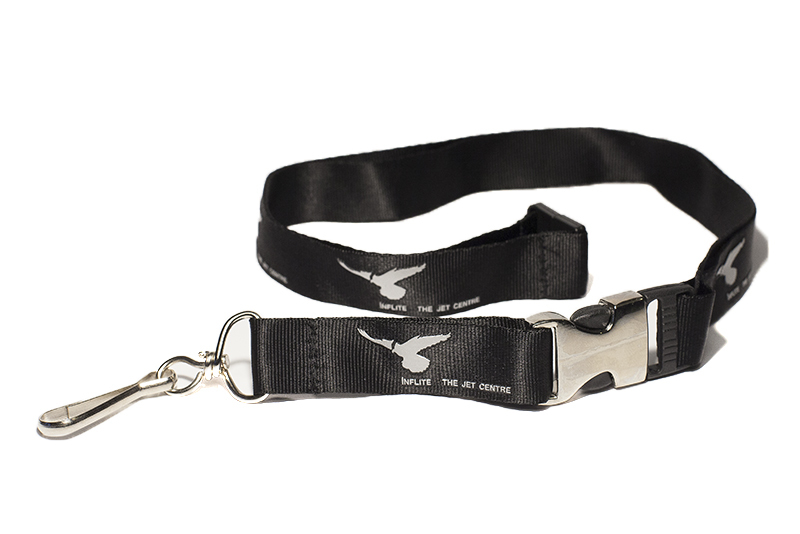 Since they are shinier, your logo or imprinted text will stick out from the lanyard’s background, thus creating an extremely visually appealing look. 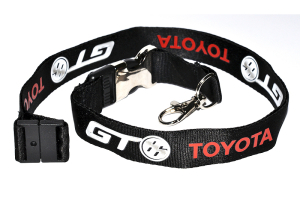 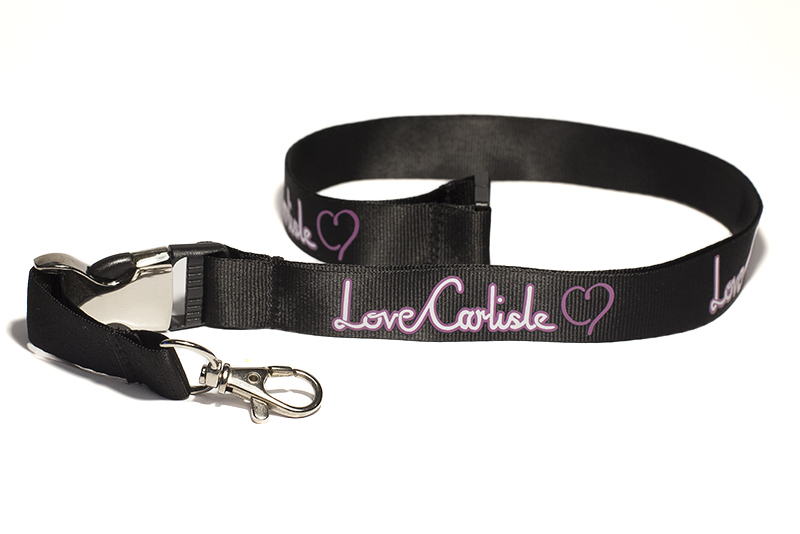 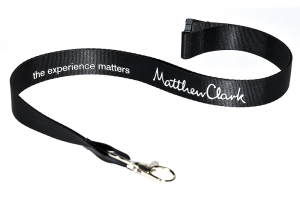 And one of the most important advantages nylon lanyards offer is the fact that they allow the imprinting of intricate designs or detailed logos. 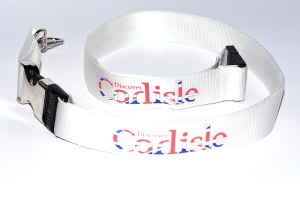 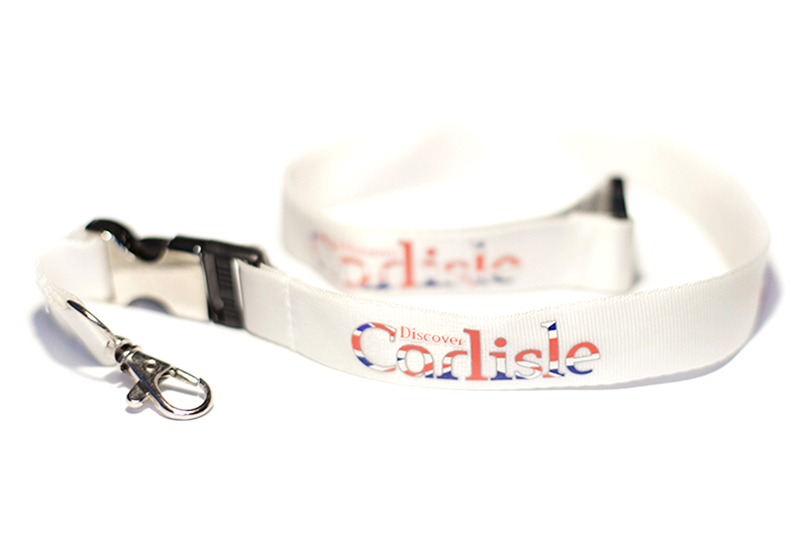 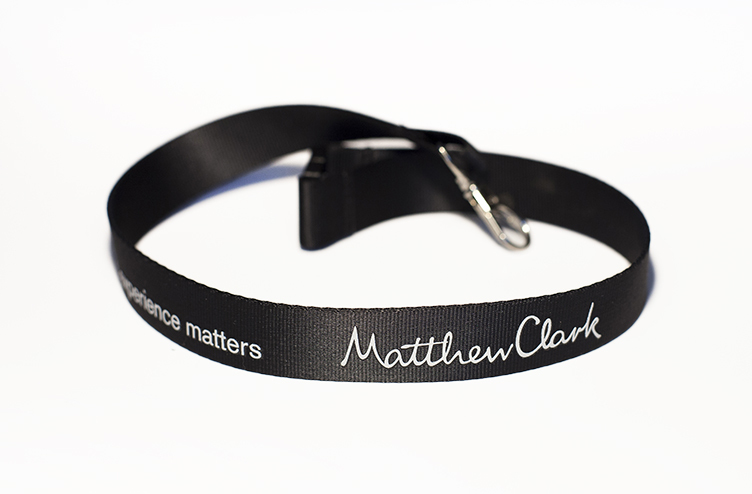 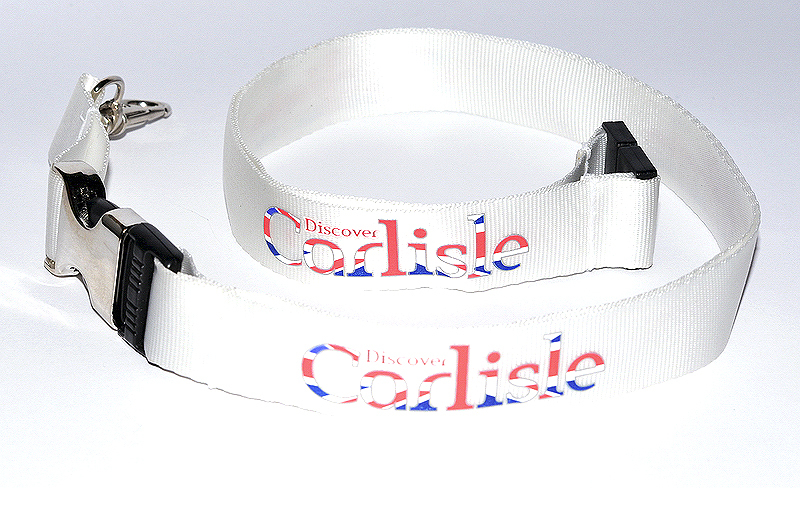 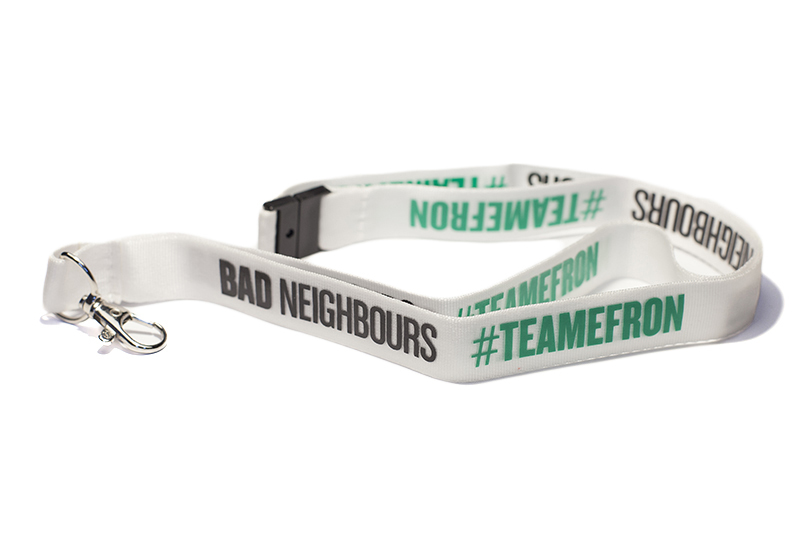 Our printed nylon lanyards are available in many colours and sizes and come with varied accessories. 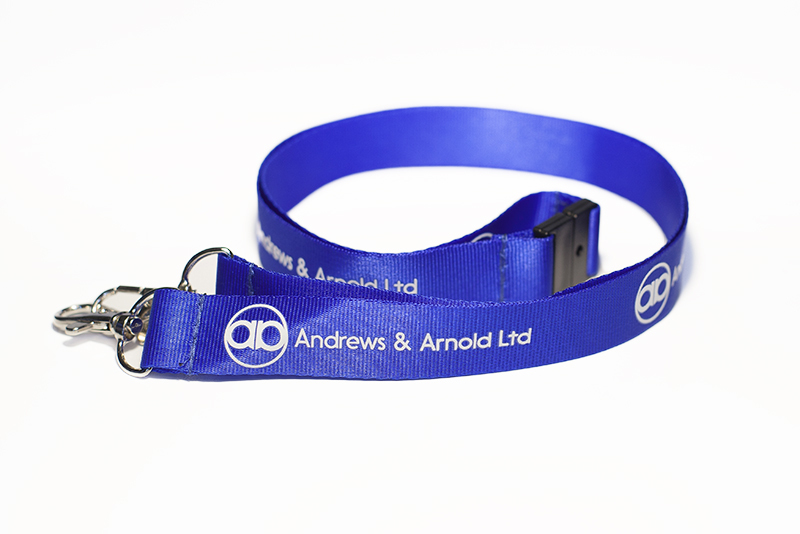 Choose the ones that best suit your business! 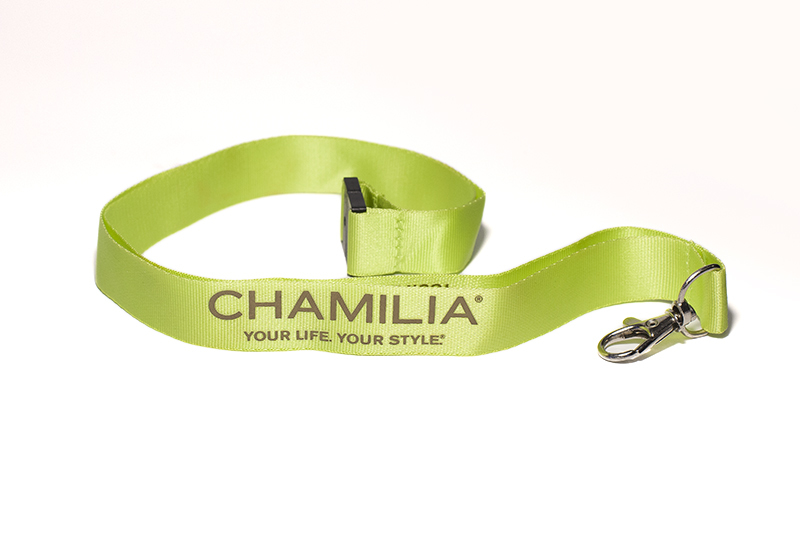 Using a high quality screen printing technique, your promotional message or logo will be printed on a silky nylon layer and will create a slightly embossed effect, thus adding aesthetic value to your promotional giveaway. 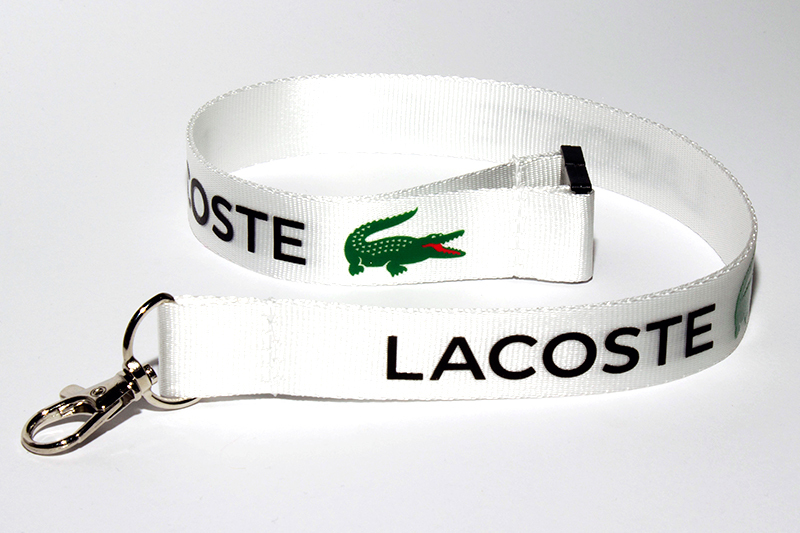 The minimum order is of 250 units.